Moskowitz, Andrew, Ingo Shafer and Martin Justin Dorahy. In the 100 years since Eugen Bleuler unveiled his concept of schizophrenia, which had dissociation at its core, the essential connection between traumatic life events, dissociative processes and psychotic symptoms has been lost. 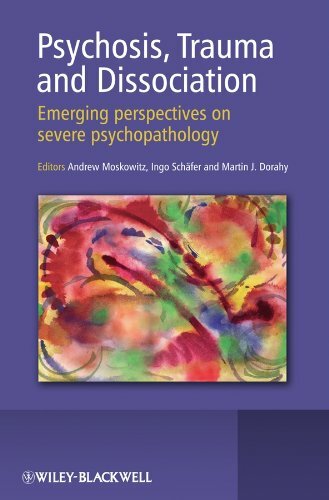 Psychosis, Trauma and Dissociation is the first book to attempt to reforge this connection, by presenting challenging new findings linking these now disparate fields, and by comprehensively surveying, from a wide range of perspectives, the complex relationship between dissociation and psychosis.